SketchAR is an iPhone app that lets you trace virtual images. I can’t remember where I found out about SketchAR. I know I found out about it months ago, long before the app officially launched on the iOS App Store. I kept coming back to the project’s site each week, hoping to be able to test it out and include it in our weekly faves list. The idea seemed to good to be true — the app was supposed to use augmented reality technology to help users learn how to draw. I wanted to try it. Then, one day, I finally noticed that the app had launched. SketchAR certainly lives up to expectations. 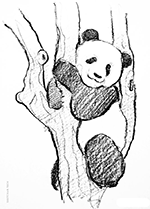 There are still more SketchAR apps to come. 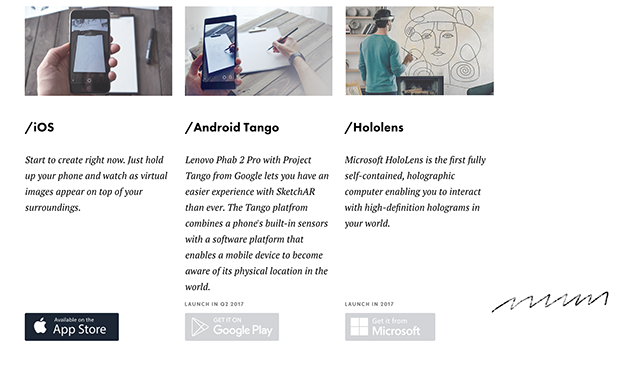 The app is scheduled to be launched on Android later this year, as well as on Microsoft Hololens. In the meantime, iPhone users can make the most of the technology. The functionality of the app is simple: you aim your phone at a piece of paper, and the phone displays an image. 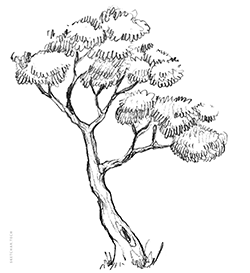 You can then “trace” the image by drawing onto the paper. It’s an intriguing concept, even if it is slightly difficult to manage balancing the phone in one hand and the pencil in the other hand in real life. 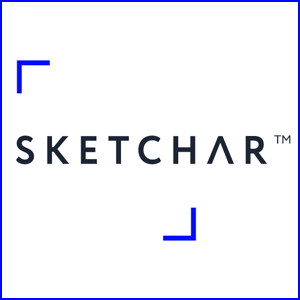 Overall, SketchAR a fun concept and a good introduction to basic level drawing using the exciting new technology of augmented reality.